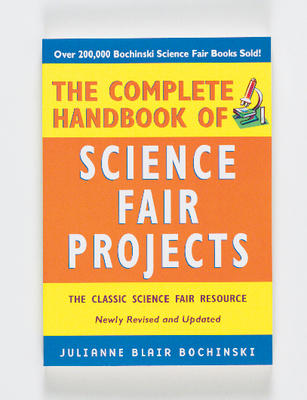 Here are 50 project ideas that have won top honors at science fairs. 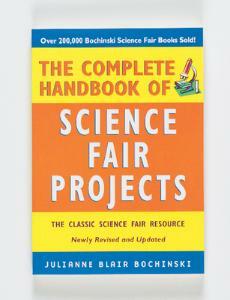 Compiled by a science fair judge, this detailed guide has illustrations accompanying each project. The layout is student-friendly, helping young scientists select a topic that interests them, get the needed materials, set up and give an effective oral presentation. These projects deal with current topics that students will find fascinating. Grades 7-12. Glossary, index, 240 pp., softcover.